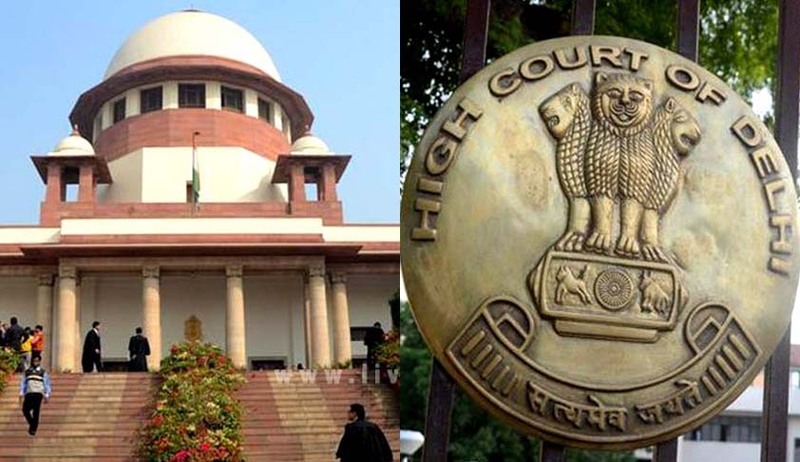 The Supreme Court has refused to stay the Delhi High Court order by which it had corrected a ‘typographical’ error which had paved way to a double murder convict Jitendra to abscond. In the SLP filed before the apex court by Jitendra, advocate Prashant Bhushan appeared for the victims’ relatives. He opposed any lenient view and pressed for immediate arrest of the convict. LiveLaw had reported about how a ‘typographical’ error in the judgment of Delhi High Court reportedly helped the double murder convict to abscond. Complying with the order, which apparently directed release of the convict, the jail authorities let off Jitendra and he went absconding for more than three months. Later on application of the complainants, the bench had corrected what it called a “typographical” error. In a double murder case, Kalla (Jitendra) was sentenced by the trial court to rigorous imprisonment for life with a direction that he shall not be considered for grant of remission till he undergoes the actual sentence of 30 years. The high court, which upheld the verdict, was of the view that the cap of 30 years must be removed.